Peter Roberts taps into the state's long experience with the textile industry and makes his jiu jitsu garments from the fabric up. 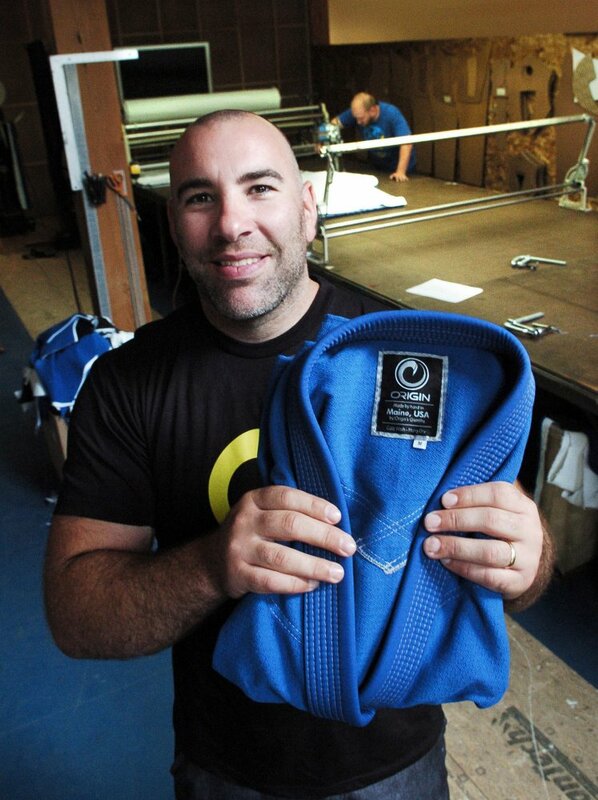 INDUSTRY — There is a long list of things that make Peter Roberts’ jiu jitsu apparel and training gear company, OriginUSA, a unique story. 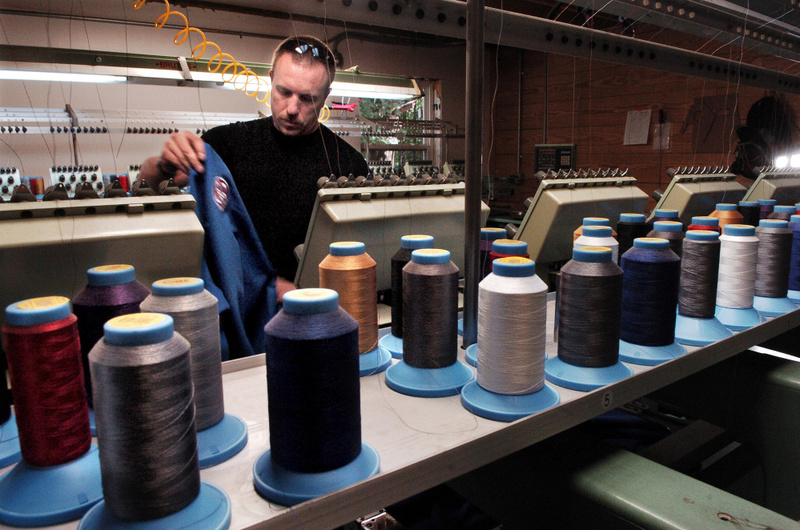 After the company’s first year of profitability importing its apparel from manufacturers overseas, Roberts had a moral awakening. He began the painstaking task of figuring out how to manufacture his products in the U.S. The New Sharon native, who lives in Industry, decided he was going to do this from Franklin County in the foothills of western Maine. He traveled around the state to mills, “rescuing” vintage pieces of machinery and learning how to use them in order to manufacture jiu jitsu gis of the best possible quality, when at the time he didn’t even know how to thread a sewing machine. The plan came together and his company began making everything in-house except the fabric. Recently, they began making their own fabric, too. Then there’s the fact that today, at its cottage-like factory off a dirt road in tiny Industry, OriginUSA employs 20 people and is churning out 60 units a day. And to top it all off, OriginUSA is the only jiu jitsu apparel company in North America that Roberts knows of that manufactures its own products. The overarching theme of OriginUSA’s journey is something Roberts likens to that of L.L. Bean or New Balance or G.H. Bass and Co. – a Maine-borne determination for a level of product quality that can only come from making it all yourself, even in the face of being told it’s impossible. Roberts started OriginUSA in 2011 as Origin Brazilian Jiu Jitsu. A Mt. Blue High School graduate, Roberts grew up involved in sports, particularly those that involved combat. After dropping out of the University of Maine his senior year to start a marketing agency in Farmington, Roberts stumbled upon jiu jitsu – a form of martial art that is based around submission grappling. “When I saw jiu jitsu for the first time I was like, ‘I’ve gotta do that.’ So I started training and then I went all in,” he said. 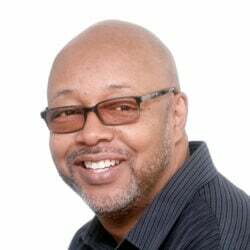 After his marketing agency lost 60 percent of its clients in the 2008 recession, Roberts sold his part of the firm and took a year off to figure out what was next. He decided he wanted to pursue something that he had already helped other people do – create his own brand. He was already immersed in the sport of jiu jitsu and he knew right away he wanted to create a line of high-end, quality jiu jitsu gis, or kimonos, the sport’s fighting apparel. 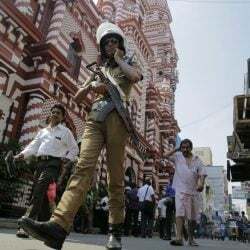 Roberts designed more ergonomically fit gis and at first had them manufactured and imported from a company in Pakistan, where most jiu jitsu apparel is made, he said. By changing the patterns of the traditional gi to allow more movement and flexibility, Roberts said he improved on a design that hadn’t been changed in nearly 500 years. But despite the company’s profitability in its first year, something didn’t feel right. Roberts was concerned about the quality of the products that carried his brand. The tipping point came when he was in Abu Dhabi for a jiu jitsu competition and saw a woman wearing an Origin gi — only there was another company’s logo on the back. 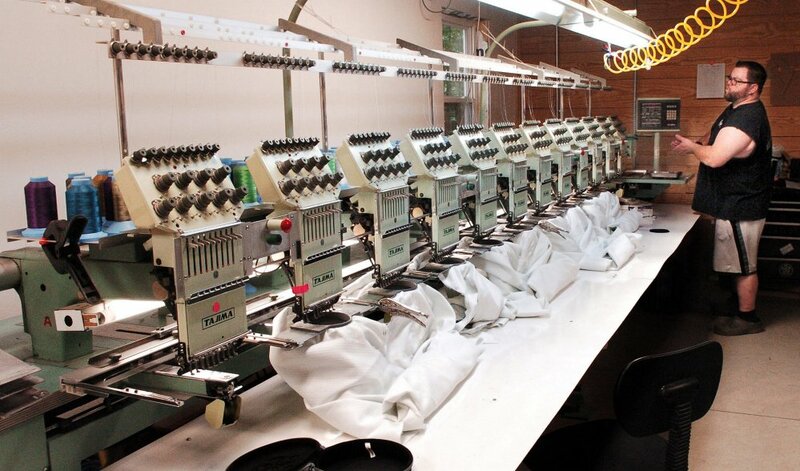 The company he had been using to manufacture his gis were using his designs for other brands. “I made a decision right there that I was either going to shut everything down or start making the gis myself,” Roberts said. Having no idea how to start manufacturing his own products or what machinery was needed to do it, Roberts and his longtime friend Jon Malin, who has been involved with OriginUSA since day one, went around the state to mills and factories asking if they had any equipment they’d be willing to sell. Roberts and Malin started with sewing machines, collecting them in Roberts’ basement, where they started slowly by making belts. Not knowing how to operate a sewing machine, Roberts videotaped one of the mill workers threading the machine and learned from there. “You find the old folks who used to work in the mills and you show them how interested you are in it and then they’re more than willing to help,” Roberts said. 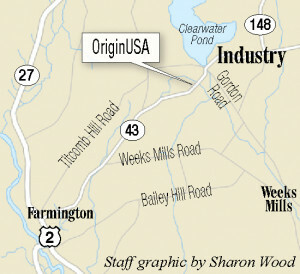 In 2013, with the “micro-mill” taking shape in Industry, Origin became OriginUSA, and Roberts went full bore into production. 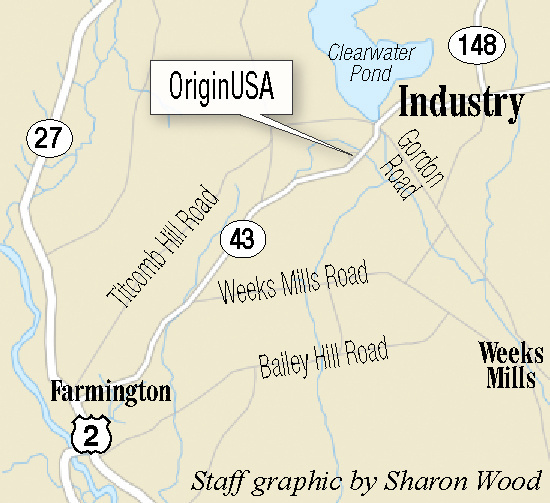 With a staff of 20 and the mill in its second phase of expansion, OriginUSA produces 60 gis a day and has several product lines ranging from apparel to training equipment and backpacks. 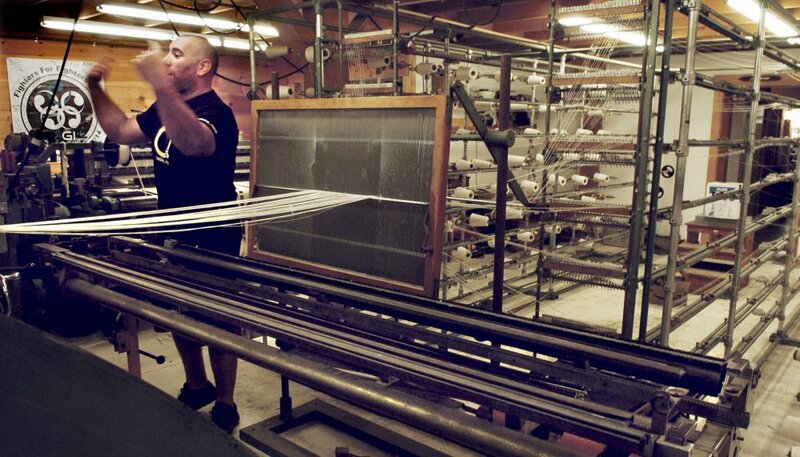 In 2014, OriginUSA took its “made in the foothills of western Maine” strategy one step further and began weaving its own textiles. Up until then they had been importing the thick cotton fabric used to make gis from Pakistan, because the fabric was not available in the U.S.
By making their own textiles in-house, they were able to diversify the types of fabric used in their gis to allow for better performance. “We’re trying to make Maine as competitive as possible, not just within New England, but on a global scale,” Ray said. There’s also a marketing advantage that arises from being able to say that a product is Maine-made or made in the USA. And while Maine-made jiu jitsu uniforms don’t yet carry the cachet of a product like Maine lobster, Ray said there is hope that they could be very successful. Roberts has been approached by a former coach of the U.S. Olympic judo team to begin making judo gis. Judo is a different style of martial art closely related to jiu jitsu. Because the gis for the two sports are similar, Roberts said expanding his product line outside of jiu jitsu may be the next step for OriginUSA. “It’s one thing when you can have an American-made product,” he said. “But it’s another thing when it’s the best quality you can get in the world. And it is,” Roberts said. 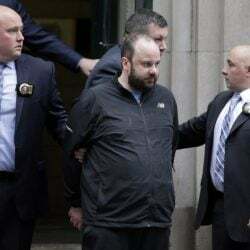 Staff writer Rachel Ohm contributed to this story.